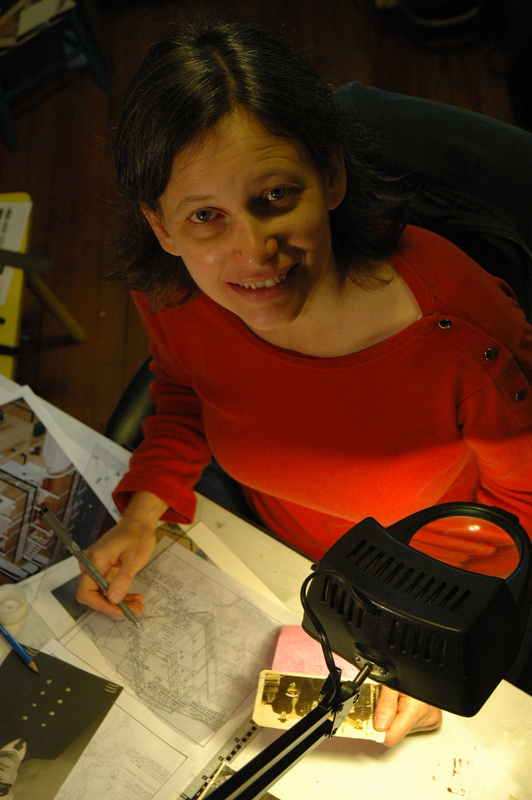 Jennifer Morgan is a visual artist and writer. She has illustrated eight books, including Bernice Morgan's novella The Dragon's Song which Running the Goat published in 2015. Jennifer won the Newfoundland and Labrador Heritage and History Award for children/young adult books with her comic book Almost Home: The Sinking of the S.S. Caribou, which she wrote and illustrated. The letterpress project, The Dragon's Song, introduced Jennifer to woodblock engraving, which, with her intaglio prints, has become Jennifer's favorite medium of expression.